It’s already been ten years since Elvis Presley’s life last got the small-screen treatment. Back in 2005, Jonathan Rhys Meyers swiveled and sneered his way through a CBS miniseries about Presley’s rise to super-stardom. It was an underwhelming production, but Meyers went on to play a different king and American. (Okay, so that last one’s a stretch.) The latest endeavor to adapt Presley’s story for TV has some high-profile backers: Empire Magazine reports that Harvey Weinstein and Priscilla Presley are collaborating on a limited series about the rock star. 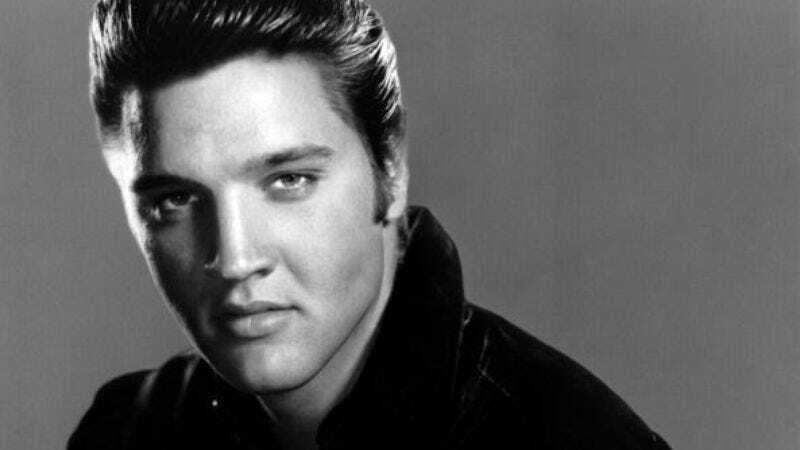 To this day, Elvis is one of the few that lives up to the word ‘icon’. He is one of the most celebrated entertainers of all time whose influence surpasses the music he created. People’s fascination with his story goes beyond the stage and this biopic will pay homage to his brilliant legacy and give viewers an in-depth look at how he became The King.